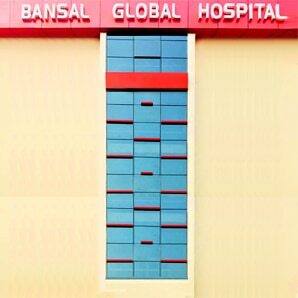 Multi-speciality Bansal Global Hospital organising their next free health camp on 28th May with best Orthopaedic doctor, best Gynae doctor, best child specialist, best general physician, best skin doctor......Free health check up. The Dengue Fever is a mosquito borne disease, and over the years, it has become an increasingly common problem in developing nations. Our expert doctors at Bansal Global Hospital and Child Specialist at Neo Kidz Clinic have expertise to treat dengue. The dengue fever is caused by the dengue virus, which is carried by the Aedes Mosquito. While it has been observed that the dengue fever is treatable with proper medical care, it can be fatal if it goes untreated. It is advisable to get yourself checked for dengue at Bansal Global Hospital in Azadur, Keval Park, Narela, Badli or Neo Kidz Clinic in Pitampura, Rohini, Punjabi Bagh if you are experiencing one or more symptoms.